To be built: new colonial home at Brookside! 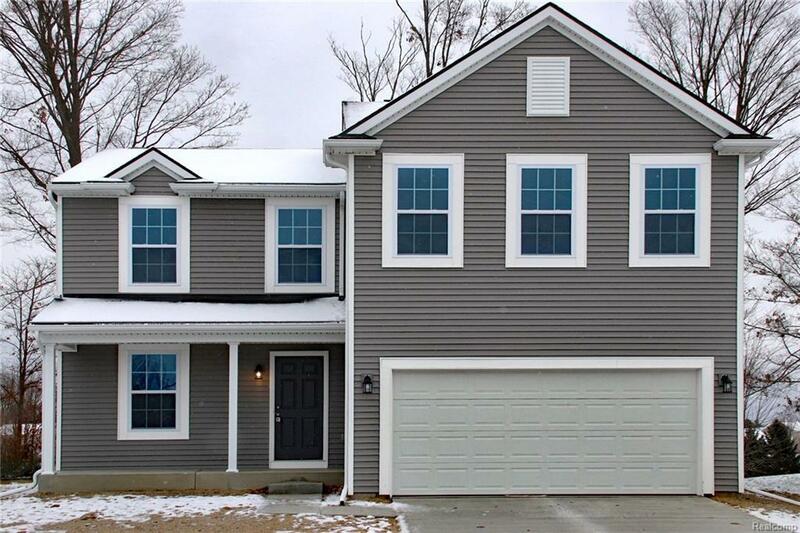 Fabulous "Ludington" plan offers space just where you need it! As this home is not yet built, photos show other homes previously built for other clients, as well as our decorated model in New Haven. 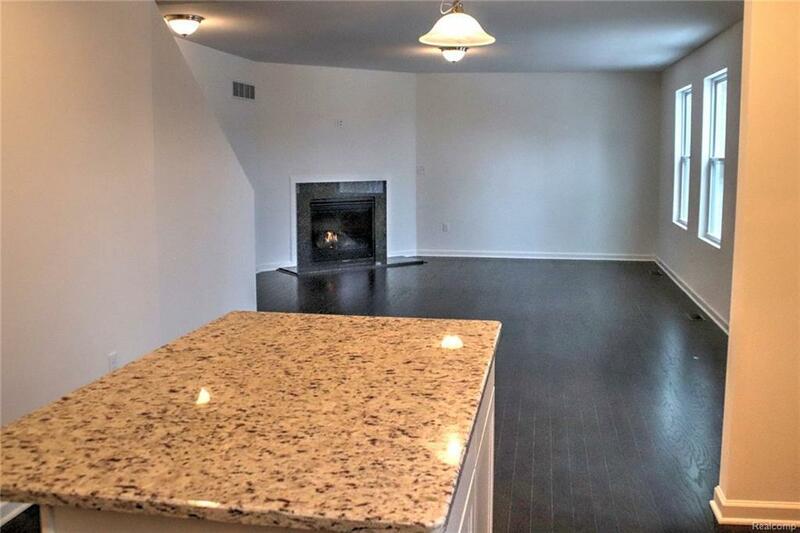 Kitchen with granite, island, hardwood, and stainless steel appliances is open to nook and spacious great room. 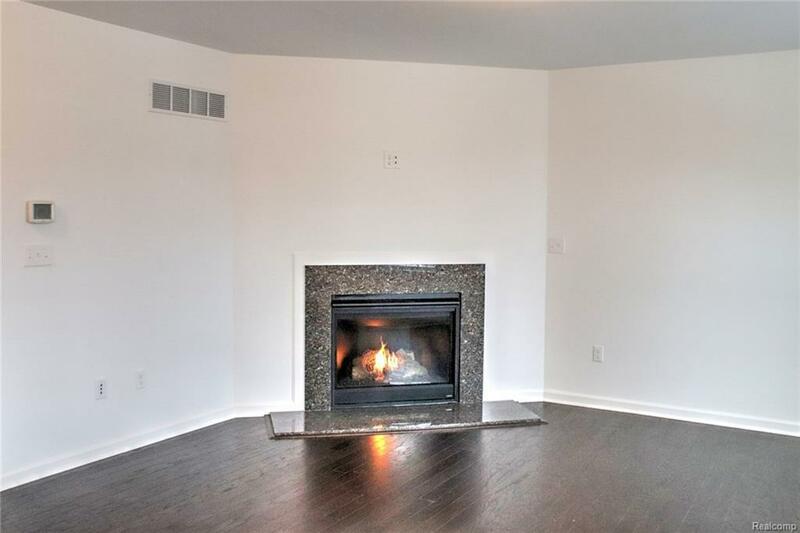 Welcoming gas fireplace with marble surround, stylish mantel, and prep for tv above! "Flex" room off of foyer makes a great office, play room, or great room! 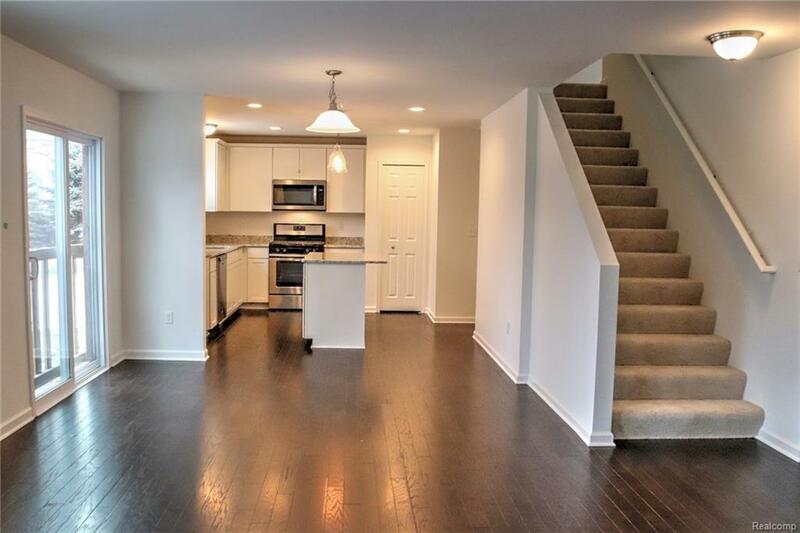 Upstairs, find three spacious bedrooms, each with plenty of closet space. The master suite features an oversized walk in closet as well as a private master bath. Bedrooms 2 & 3 provide quick access to the full bath as well as the huge loft area. Ultra-convenient second floor laundry with utility sink! A tree line in the backyard provides privacy. Price could change depending on actual site conditions as well as options chosen.To Be Built - Drive by Lot for all showings.